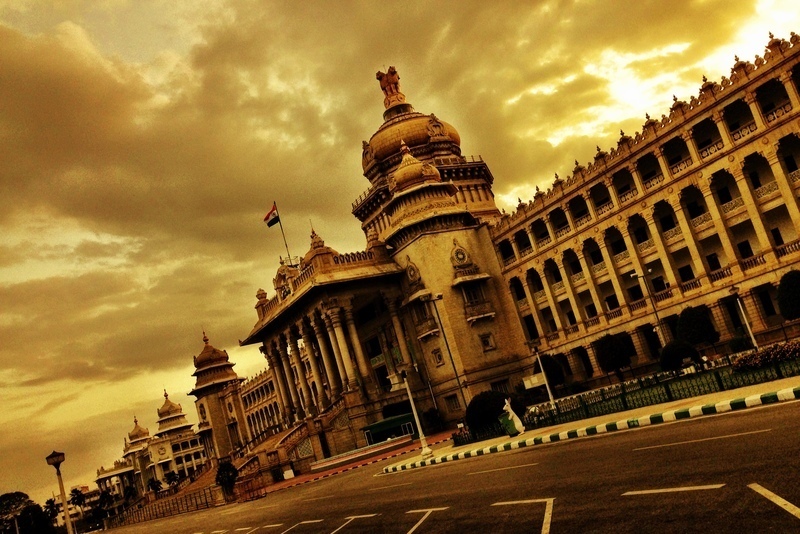 Vidhan Soudha is how it is called in the Indian state of Karnataka. Lovely pic Werner. India never looked this beautiful before. Your camera skills are wonderful! Loved the Delhi pics and now Bangalore. Thanks for showing the beautiful side of India to the world.